Use this Fire Stick review to see the best features that Amazon Fire Stick has to offer. If you’re deciding whether or not to purchase a Fire Stick, then read about it below to finalize your decision. 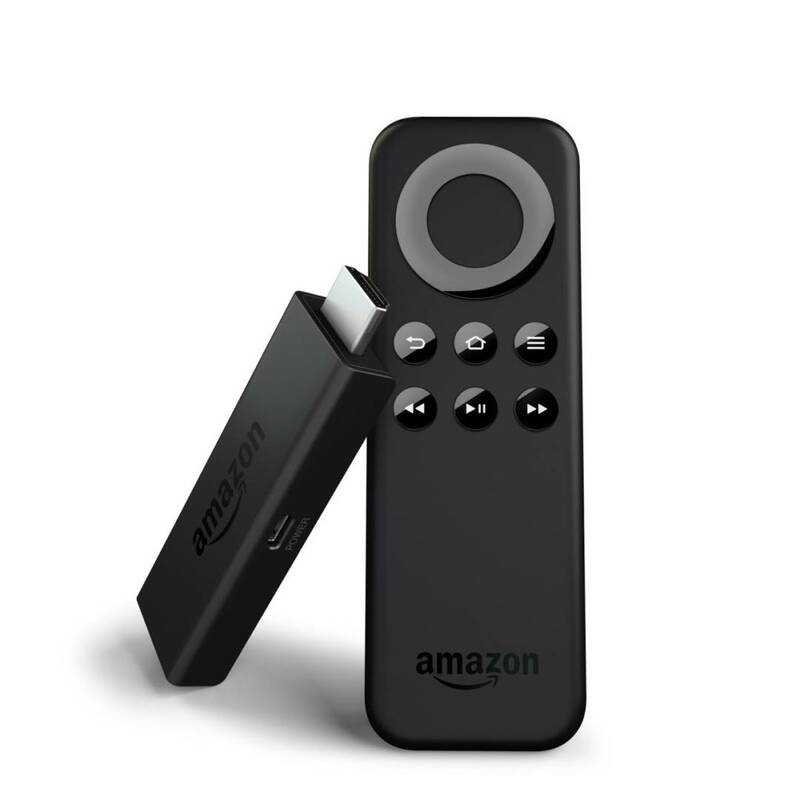 Fire Stick was created by Amazon as an early response to the need for small, inexpensive yet high-performing streaming TV devices. With the rise in popularity of streaming services like Netflix, Kodi, and HBO Go, there are many alternatives for users looking to stream their content through their televisions screens. This puts streaming movies in a more “natural” home viewing environment, instead of relying on their tiny laptop screens for streaming purposes. 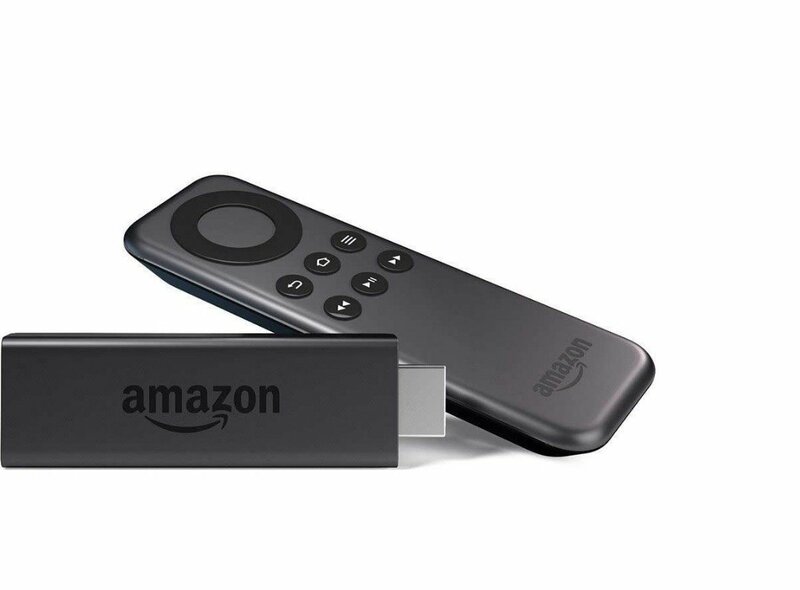 One of the most popular streaming device to connect to your home TV is definitely the Fire Stick. Why? Fire Stick brought streaming into the homes of millions of people for the first time ever! The Fire Stick is Amazon’s own take on this growing market. A company with such size and scope is obviously putting everything they have on this product. They do this in order to cater to a large base of users. Amazon also knows a significant percentage of Fire Stick buyers will eventually purchase digital Amazon content! This is a win-win for Amazon and Fire Stick owners. Essentially, the “dongle” gives people access to Amazon’s selection of movies, TV shows and music. With several other streaming sticks available for purchase, we created this Fire Stick review guide to help you point out why Amazon Fire TV Stick is the best streaming device you buy for $40. The design of the products is as simple as it gets. The Fire Stick is quite literally a sick, with an HDMI connection that is super-compatible. How compatible? Fire Stick HDMI is compatible with the vast majority of TVs that are currently available on the market. The product is decorated with the Amazon logo, representing the brand and standing out as one of its flagship offering. However, you certainly wouldn’t buy a Fire Stick to marvel at its design, but to enjoy its functionality. The HDMI connection works very well, and it also features an HDMI extension cable, just in case mounting the device to your particular screen or TV might be a bit problematic. Not all TVs have enough space to accommodate the vertical stick just plugged straight into the device. So the company is cleverly included an extension cable to help with the issue, just in case you can’t fight the Fire Stick directly into the TV. Ultra-small: One of the things we feel is necessary to point out is that the Fire Stick is small enough to put behind any monitor or TV. The Fire Stick really shines for its remote control, which looks very modern and classy. IThe remote control utilizes Bluetooth connectivity, which means that you no longer need to tediously aim the remote to the device in order to make it work. A recommendation? Handle the remote with care, as it might not be to resistant to falls and hits. It is a sturdy little remote control, but remote controls in general are really not known for their rugged build quality. If possible, then consider a rubber shield or any other accessory to increase the remote’s safety. All in all, the build quality and durability of the Fire Stick device is fairly similar to other alternatives on the market, comparable to competing products. 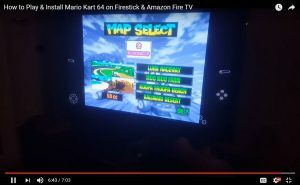 You “sideload” (or install using an Android device) emulators to Fire Stick easily. This lets you play classic games on your Fire Stick. SNES emulators and NES are just a few of the retro gaming consoles you emulate with Fire TV and FireStick. How? Just use a free sideloader app like AGKFire to transfer an Android emulator APK file to your Amazon Fire TV Stick. We have a full step-by-step How to Install Emulators on Fire Stick video and written guide, so check it out and install emulators on Fire Stick! If you haven’t heard of the Kodi app for Fire Stick, then you’re missing out. 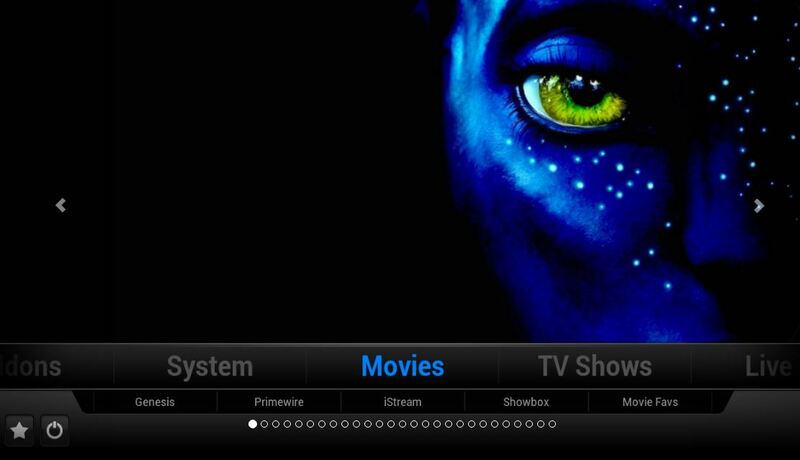 It’s the best, latest Streaming movie & TV system for Internet-connected devices. Check it out – now. You deserve it. One of the best features of Fire Stick becomes apparent when you somehow lose, break or dislike the remote control that comes with the Fire Stick. If you lose the remote, then you can actually turn your smartphone or tablet device into a remote control. This is free and easily accomplished by installing the Fire Stick’s complementary app. Fire Stick Review Note from Editor: Get a Fire Stick VPN to protect your streaming and personal data! It’s like a force-field around your Fire Stick. The Fire TV Remote App is great, because it also offers the possibility to do a voice search. The fact that you can replace a lost Fire TV Remote Control is one major feature we’re happy to point out in our official Fire Stick review. You can also type through your smartphone keyboard, which is significantly faster than having to select one letter at a time. This is much better than how you normally search with the regular remote control. That process is a problem for many similar platforms, so using your phone instead, is a win win situation. The User Interface is well-conceived and extremely simple to use, particularly because the content is subdivided in various categories. These categories nclude “movies”, “TV” and “recent”, which really help users get to the content they seek in a better way. I also particularly love all the great information that is featured on most of the content. You will find movie blurbs and even ratings straight out of IMDB. What’s IMDB? IMDB is the web’s most trusted source for movie reviews and opinions. Also use the Fire Stick IMDB app to check out information about any cinematic release and more. Trailers are also available for a huge number of titles, in case you want to take a peek at something before you decide to watch. One of the best things about the Fire Stick is that it is compatible with several apps, including the Fire Stick Youtube app, Netflix and Spotify. This makes for a particularly excellent alternative if you have a nice home theater system where you can enjoy TV. Amazon Fire Stick apps are great at playing films, as well as music and even gaming platforms (there are a few built-in games in the Fire Stick). We hope our Amazon Fire Stick review showed you some things you didn’t know! 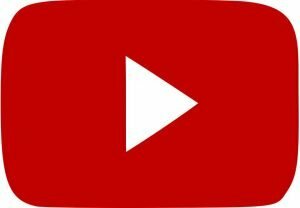 Make sure to install Kodi on Fire Stick and stay informed by subscribing to KFire TV on YouTube!